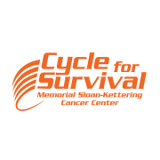 Cycle for Survival is the national, high energy indoor team cycling event that raises money to fund research into rare cancers. If you are pregnant, please consider saving your baby’s cord blood to treat life-threatening diseases. Shannon Miller chooses to save cord blood for second child with industry leader, StemCyte. 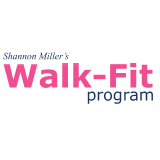 Come join our healthy Shannon Miller Walk-Fit walking exercise group – Sunday March 10th at 3:00PM, at In Motion Physical Therapy. Enjoy a week for Random Acts of Kindness; do somethings good for others, without any expectations of reward. 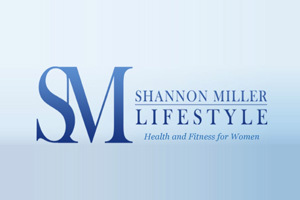 Join our Shannon Miller Walk-Fit walking group on Sunday February 9th at 3:00PM, at Memorial Park in Riverside!